Southern Cross Automotive Repairs are the experts when it comes to servicing all makes and models of Australian cars. Australia has built a reputation for inventiveness and for designing and engineering vehicles that are tough enough to cope with most road and weather conditions. 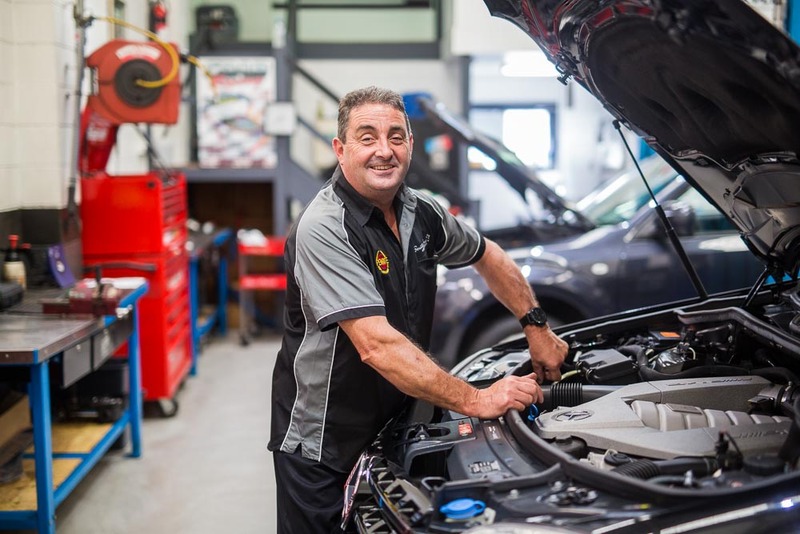 Our technicians are trained in servicing Australian cars from your classics to the modern and have the most up-to-date diagnostic equipment to ensure that your car continues operating at peak performance and safety. As a cost effective alternative to dealerships, we offer five-star personal service and top-class workmanship and use both genuine OEM (Original Equipment Manufacturer) and original quality parts. We are compliant with your manufacturer’s scheduled service recommendations and stamp your log book after every service, ensuring that your New Car Statutory Warranty remains valid. Please feel free to call us on (02) 9669 5935 or even drop into our workshop to witness our quality work first-hand and discuss your Australian car service needs.